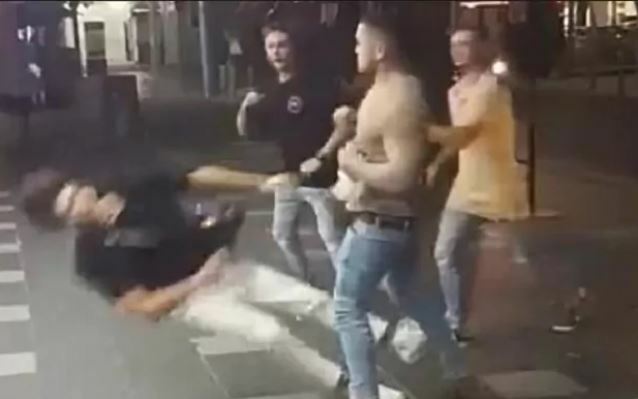 A teenager found guilty of a cowardly one-punch attack in Australia has agreed to fight a professional boxer to raise money for his victim. Caleb Maraku, 19, who has faced a furious backlash over the shocking video showing him assaulting a fellow teenager, will taken on light heavyweight boxer Kerry Foley. His 30-year-old opponent has vowed to “teach him a lesson” and promised to make his life a “living hell” in the charity fight.